Ben Rowdon has over fifteen years' experience as a teacher in London, Paris and Barcelona where he currently teaches at Esade Business University. He is also a translator and illustrator/cartoonist. 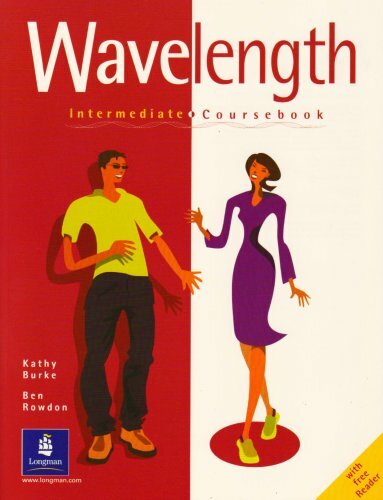 He illustrated Wavelength elementary coursebook, and wrote and illustrated the workbooks for the elementary and pre-intermediate levels.